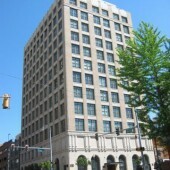 We are proud that several of Memphis’ most distinguished companies and firms are tenants in our commercial office buildings. 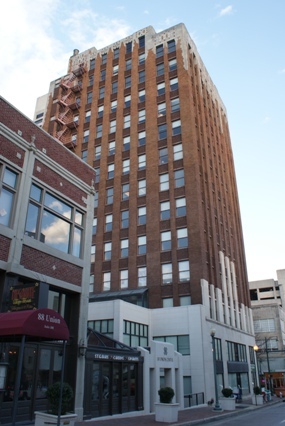 Our buildings are unique renovated structures that help to define the downtown Memphis skyline. As with any property we manage, our primary concern is maintaining strong, positive relationships with our tenants. 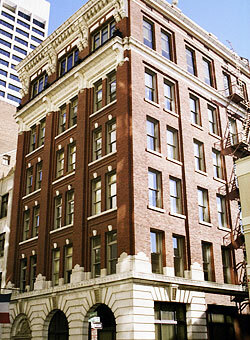 Many of our corporate tenants have been with us for decades. With the combination of attentive, consistent property management and the convenient, prominent locations of our commercial spaces, it makes it hard to leave! 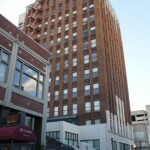 For leasing information, call (901) 255-2150. 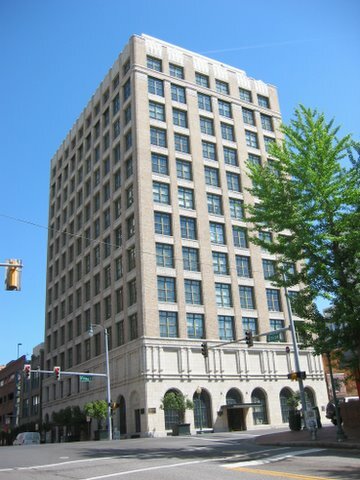 Many of our office buildings are unique renovated structures that help to define the downtown Memphis skyline. 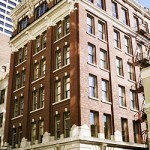 Most of our residential properties are mixed-use properties, with active commercial spaces on the ground floor. 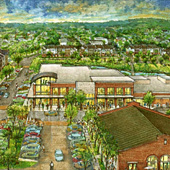 Henry Turley Company has developed several retail centers in the Memphis and Jackson, Tennessee areas. 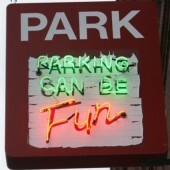 We wanted to change public parking so that people could arrive downtown and be greeted by a positive and fun experience.